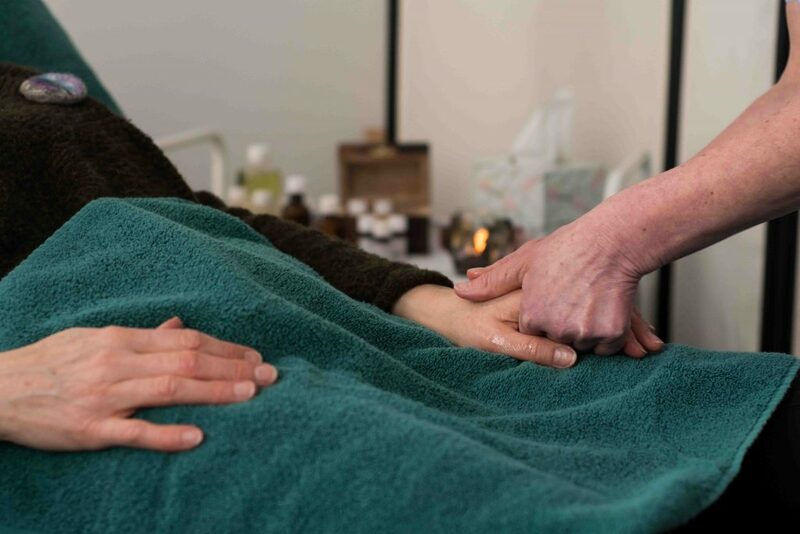 Complementary therapies are offered by a team of qualified, experienced therapists using an holistic approach. Treatment and support are provided for patients, carers and those who are bereaved. Therapies can be used alongside medical treatment. Using gentle touch and relaxation techniques calming responses and a sense of well-being are achieved. This may help people cope with their unique situation. Up to six sessions of therapy are usually offered at home or another agreed venue but if more are required this is discussed between the individual and the therapist. Massage – Using a light touch (known as the “M” technique) and a progressive relaxation therapy (known as “HEARTS”). 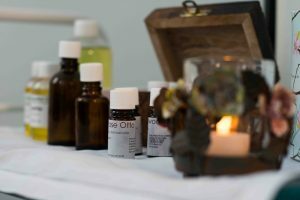 Aromatherapy – Carefully selected essential oils are blended to respond to individual symptoms, either softly massaged or inhaled to gain beneficial effects. Reflextherapy – Gentle massage and pressure working on specific points on the feet and sometimes hands. Reiki – A hands on or off the body therapy that is conducted without removing any clothing. The effects are nurturing and calming inducing a sense of deep relaxation. Yoga – A therapy that involves body breath and voice work tailored to the abilities and needs of the individual. This can be given on a one to one basis or in groups.